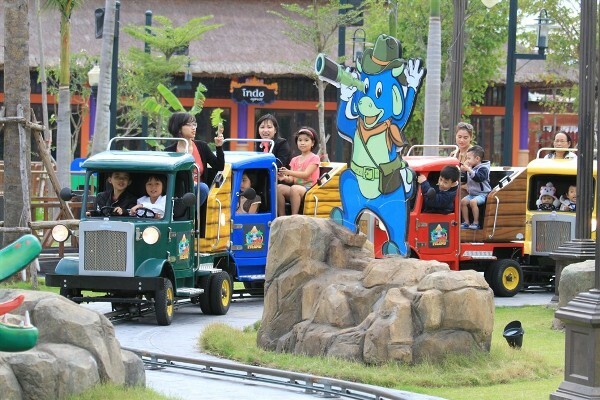 This June, filled with numerous bonus programs, exciting decoration and performing events and various indoor and outdoor games, Sun World Danang Wonders (Asia Park) is emerging to be a must-visit commonplace of families. 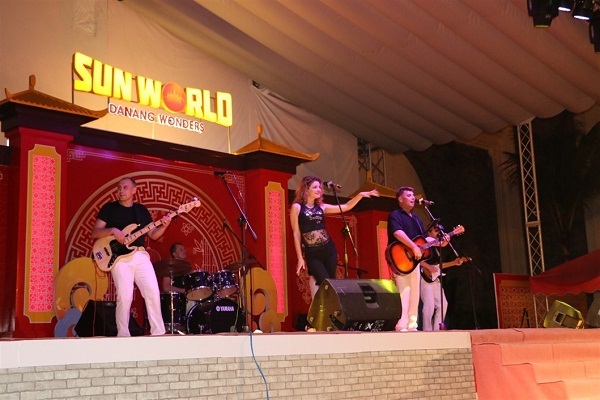 Situated at the heart of the coastal city of Danang, Sun World Danang Wonders has for long been a crowded amusement hub for both the locals and visitors in Danang. This june, the park is offering a string of remarkable decoration, performing, art and music activities. As soon as visitors enter the entry gate, they are immediately welcome with explosive music performances, LED dance, clown plays and adept juggle undertaken by Ukrainian street artists. All around the place, decorations do abound, every nook and cranny. Visitors can easily star themselves as famous manga characters from Naruto to Songoku or communicate with funny Mascots and towering pharaohs on their stilts. 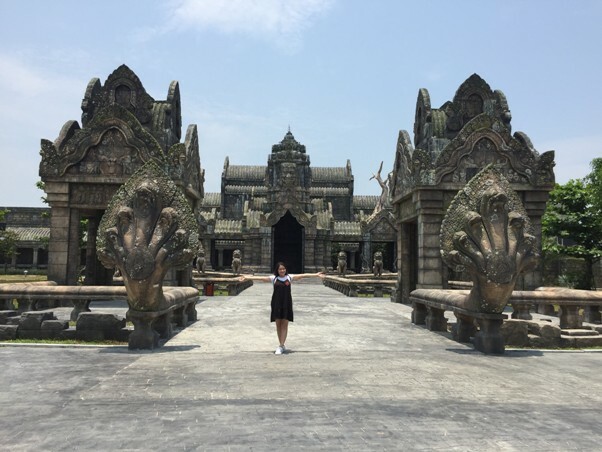 Sophisticated replicas of architectural landmarks of 10 Asian countries in Sun World Danang Wonders (Asia Park) pack up your on-the-spot vacations with wonders from Cambodia, Thailand, Indonesia, Singapore, then Japan, China, Korea, Nepal and India. 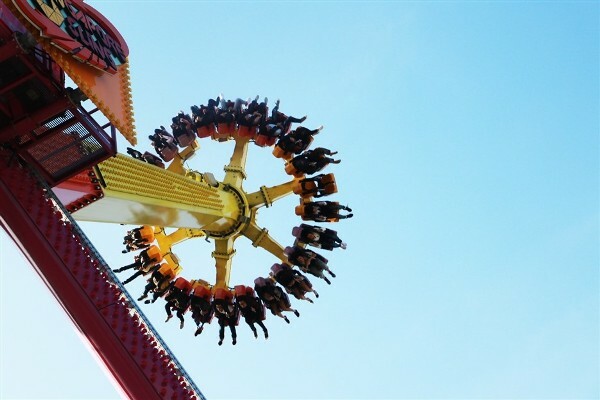 A creative blending between those cultural subregions are a world-class amusement world that comprises extreme games, kid zones and apprenticeship games that cater to a wide range of demands for both adults and children. 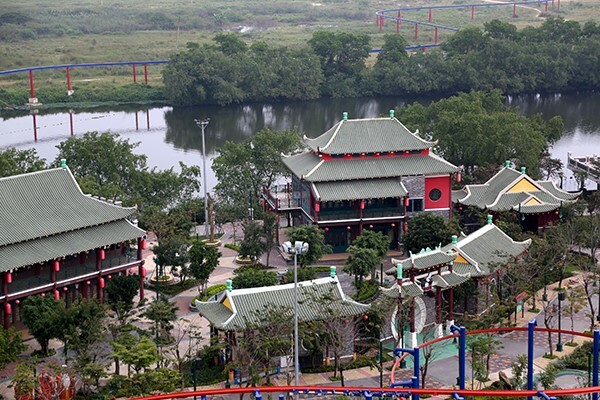 An exclusive offer for keen outdoor enthusiasts are Queen Cobra – the largest roller coaster train of Vietnam, Golden Sky Tower – the tallest freefall tower of Vietnam or nearly 20 exciting outdoor games. 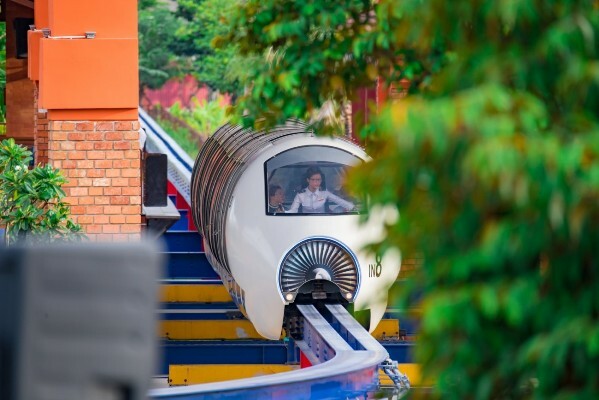 You can actually give your kids a free (electric) ride around Asia that travel all over Sun World Danang Wonders on the most advanced monorail system of Vietnam. 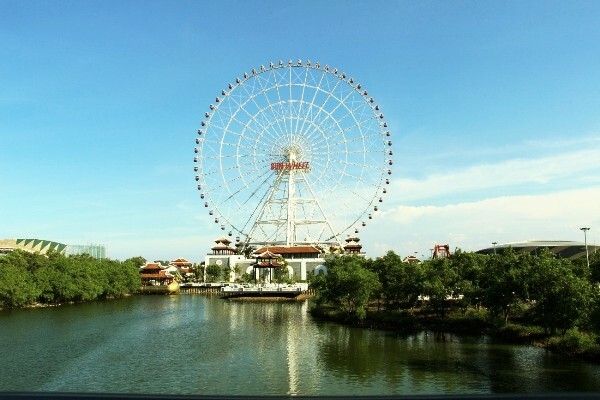 Climbing as high as 115m on the SunWheel to take a paranomic view of Danang shall make not only children, but their parents and grandparents, enthralled. At such a height, a brand new view to the city is unveiled, further cementing its top liveability reputation in Vietnam. Those on vacation with their families should opt for Asia Park, a green oasis lushed with thousands of trees growing by meandering streams, to make this summer the most memorable moments of life. Young or old, single or married, bet you can’t get enough of the FEC Indoor Amusement Park t the foot of the Sun Wheel. 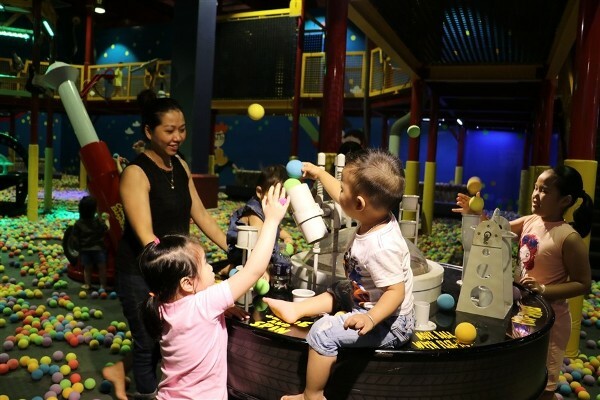 This vast indoor game zone is capable of mesmerizing both parents and kids to no ends. 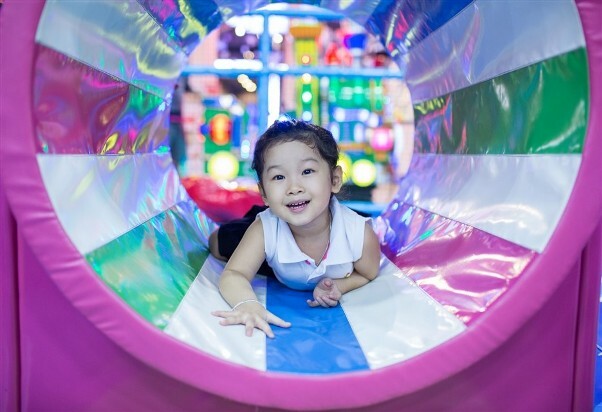 Spanning nearly 400sqm, the Soft Play Zone in Sun World Danang Wonders is without a dbout of hub of joys, but also a good example of mental stimulation via its selection of mental, physical and exploratory games. 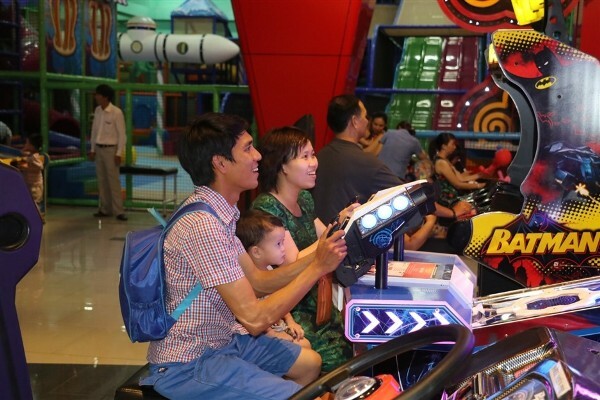 In addition, a long list of 70 classic arcade games also enables kids to have fun with their parents and pick some surprising gifts from Sun World Danang Wonders. 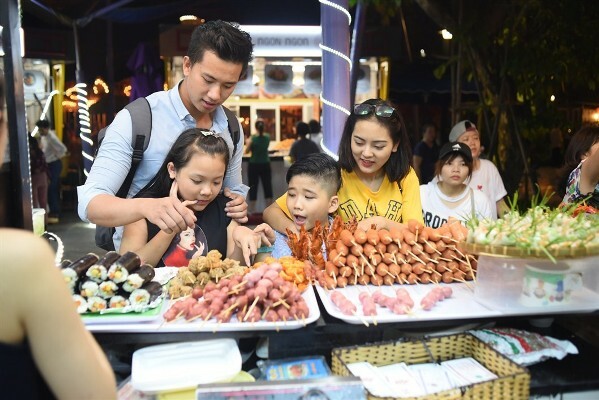 Once you are up throttle with the games, the boundless Five Element food Court that offers hundreds of delicacies from throughout the country will welcome keen tourists on the courtyard. Charging just around VND100,000 for a meal, the food court is a decent option for a cozy and refreshing meal. 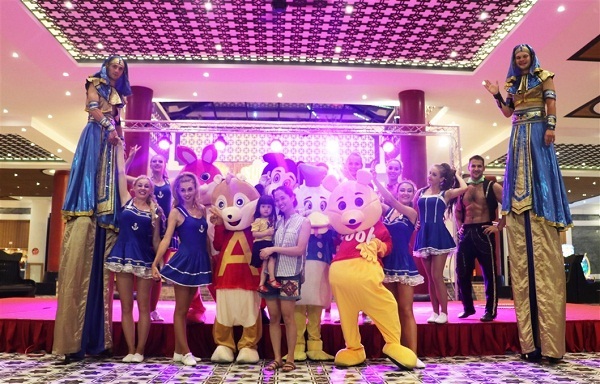 With added values for unchanged prices, coupled with bonus policy for children below 1.3m tall (ticket fare is just VND150,000 for Dnaang children and VND200,000 for children from other municipalities) and free entry for children below 1m tall, Sun World Danang Wonders definitely immerse you all and your families in booming and fabulous summer.